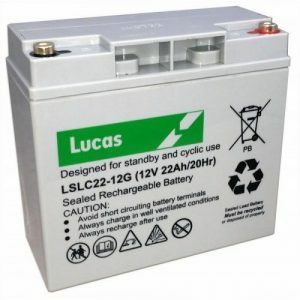 12V 22AH LUCAS MOBILITY BATTERY WE OFFER VAT FREE TO REGISTERED DISABLED PLEASE PHONE ON 01422 410899 , cheapest mobility prices online, with free next day delivery. Dimensions : 180mm Long X 76mm Wide X 167mm High (Over Terminals). Fortunately, mobility scooters have many benefits, for people of all ages who may have mobility restrictions. In addition, this can vary from small, lightweight scooters that fold away, to a more powerful scooter that you can take shopping, or even powered wheelchairs. For those who use Stannah Power Chairs-Shopper-Batteries, they are often a blessing, allowing them freedom to remain independent and can help prevent them over extending themselves. Therefore, one important aspect of having a mobility scooter is having a good battery. 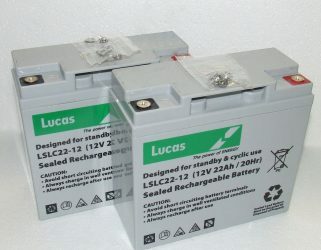 Consequently, mobility batteries are available in lots of different makes, models, and sizes. 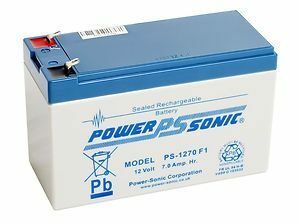 So it is important to be sure to know which battery you need for your scooter or powered chair.Once you have selected your choice of Stannah Power Chairs-Shopper-Batteries from the Mobility Battery Store, you will receive it the next working day, as we offer free next working day delivery! If you rely on your mobility scooter for many things, it is always prudent to have a spare mobility battery. This means that when your mobility battery is charging, you are still free to use your scooter.Mobility scooters have become a great way of life for a many people these days, and for our customers, we know that running out of battery life at the wrong time can cause problems. 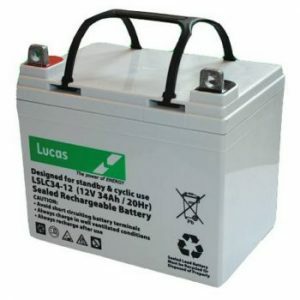 In addition, mobility batteries are important for anyone who uses a mobility scooter or powered chair, and having the correct mobility battery and plenty of charge is vital. You *MUST* compare all dimensions, terminal type and polarity against your current battery once you have been given a suggested Stannah Power Chairs-Shopper-Batteries. Finally, as all Internet battery suppliers, we get our data from the battery manufacturers and cannot give any guarantee of its accuracy. Therefore, you should use the battery that we suggest as a starting point.